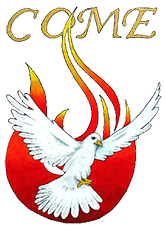 The Ark and the Dove is the name of the retreat center where 25 Duquesne University students attended a retreat in February 1967. It is on that “Duquesne Weekend” at the Ark and the Dove, that the Catholic Charismatic Renewal began. There was a fresh outpouring of the Holy Spirit on those participants. 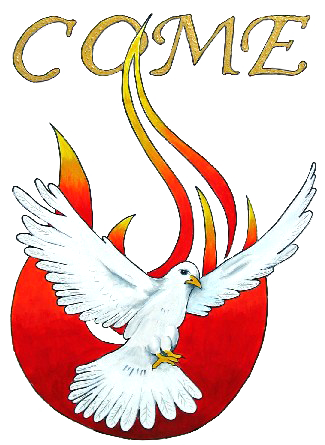 From that famous “weekend retreat”, the Catholic Charismatic Renewal spread worldwide. This building and the land was purchased in 2015 and will be used to foster and support the Catholic Charismatic Renewal. Please see the news release on the purchase of this property. For additional information on the Ark and Dove, please visit their website..